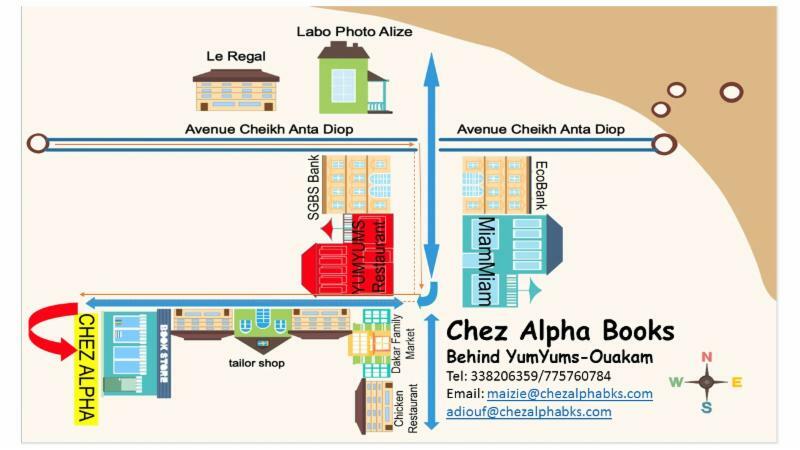 Tourists planning to visit the new Museum of Black Civilization in Dakar, Senegal should also take a moment to check out Chez Alpha Books , an English bookstore committed to writers from The Diaspora, fiction /non-fiction stories related to the history, and experiences of people from The Diaspora along with other world literature. 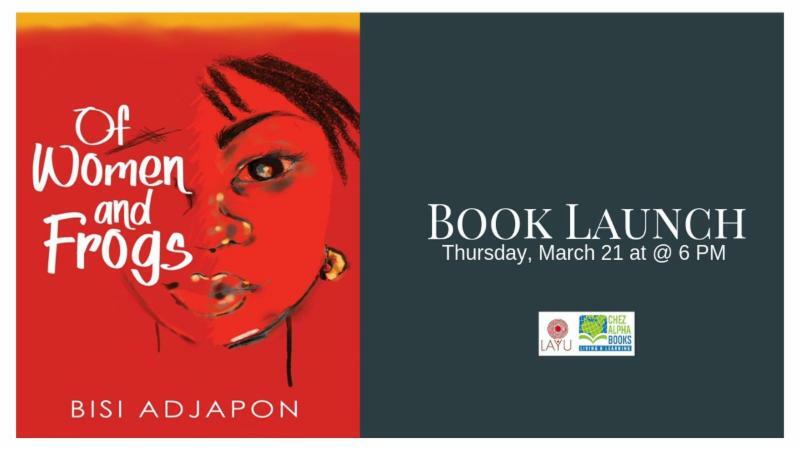 Phenomenal Book Launch - Bisi Adjapon's "OF WOMEN AND FROGS "
Creating a welcoming and engaging literary space for writers is important to Chez Alpha Books. 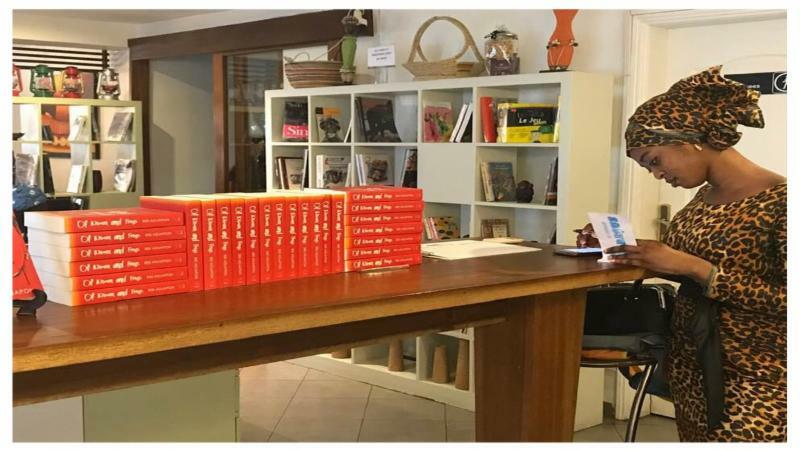 Our recent launch for Bisi Adjapon and her book Of Women and Frogs published by Farafina Books enabled us to realize how beneficial it is to expose writers to our community in Senegal. The book launch is not merely a sell and make money moment, but provides an opportunity for writers to interact first hand with readers of all ages. Bisi Adjapon tirelessly visited several secondary schools including: Enko Waca International School, Le Collège Bilingue and Lycée Billes, facilitated a discussion with students at University Cheikh Anta Diop, participated inradio interviews, and a a women's conference along with a book launch at Layu Cafe. At each location, she shared her passion for story telling and encouraged the audience to also tell their story. These moments are a rich experience, and we look forward to more! 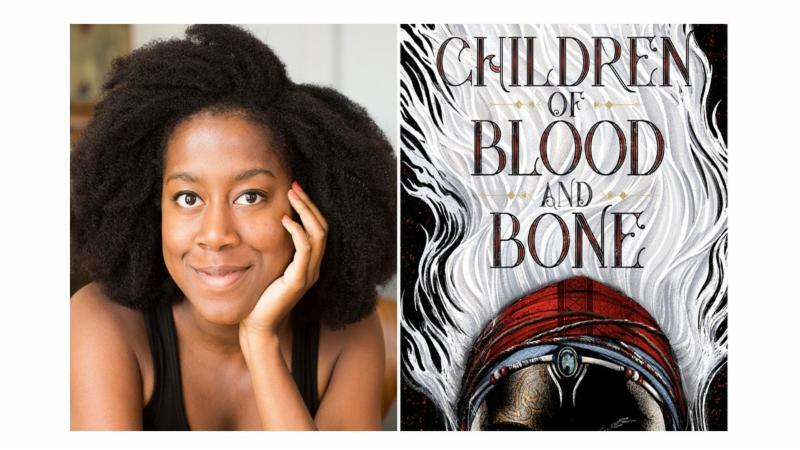 Last year, Harvard graduate, Tomi Adeyemi's first book, “Children of Blood and Bone” was been described as the biggest fantasy debut novel of 2018 and has scored a million-dollar book and movie deal . Safe to say, Adeyemi is quite an amazing writer. In her interview, she says that she drew inspiration for the book from her time in Brazil, where she learned about Yoruba myths and gods. She also talks briefly about the ups and downs of growing up as the first child of first-generation immigrants, though her parents did not teach her and her siblings Yoruba because they wanted to use it as a secret code to talk about their children whilst they were in the room. The most exciting part of the interview was when she dropped tips for budding writers who want to create great novels like hers somedays. So, here are the top tips for becoming a great writer, according to Tomi Adeyemi. Tip 1: Read, read, read! "Reading is great because anytime you read you're learning new things, going into new worlds. You're figuring out what makes a story work or what makes a story not work. So, read." "This is easy because you like to write. Seriously, every time you write you're getting better — whether it's a book you finish or it's a book you don't finish. I've been writing my whole life [and] I only have three finished books. I have dozens and dozens of unfinished stories but all of them helped me get to Children of Blood and Bone. So, just keep writing. It's March and We're Still Celebrating Wonderful New Books for Young People by Women Writers! With the help of a magical app, Feyi Fay travels the world helping kids with any problem they can imagine. Bullying, making friends, monsters… anything! 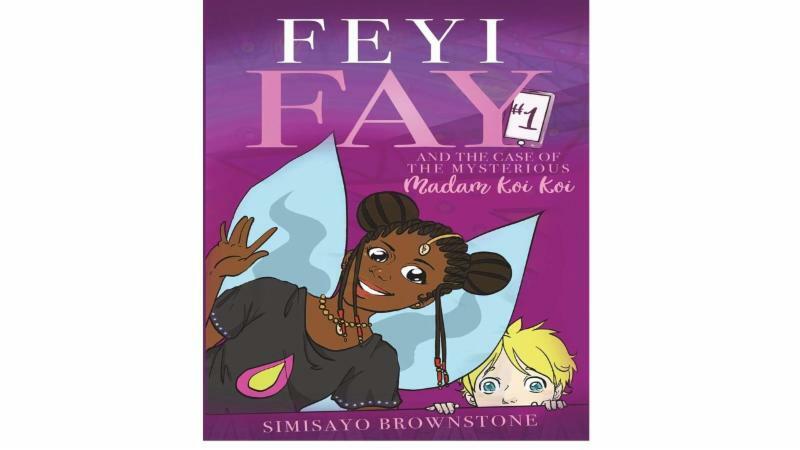 In book one of the series, Feyi is needed in England to help a little boy with a mysterious case. There’s a wicked woman wearing red shoes in town. She frightens kids at night and stops them from having fun ever again. She must be stopped. Armed with glitter that makes you invisible, chocolate chip cookies that make you giant-sized and a stick that shrinks you as tiny as an ant, Feyi Fay arrives on the scene and saves the day. 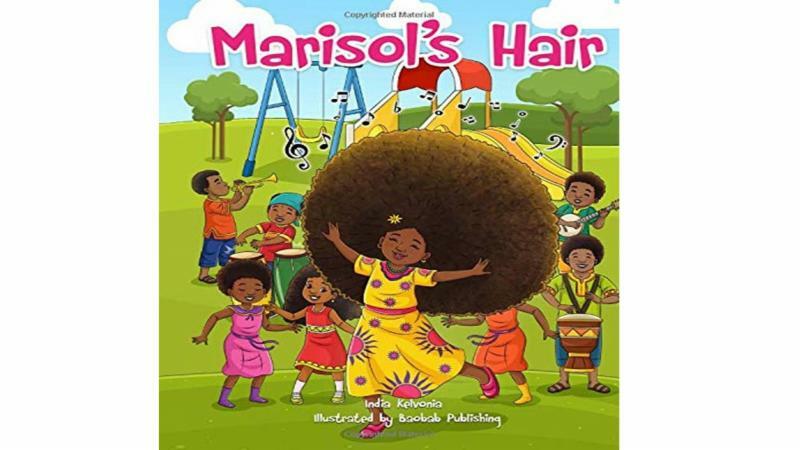 Young Marisol has been gifted with a head full of magical curls that never stops growing. When her neighbors and classmates take issue with Marisol’s powerful coils, she runs away and hides in a tower. One evening as she observes the nightly celebration from her safe place, she sees a girl in need. Marisol is then faced with a dilemma. Will she remain safe in her tower, or will she use her powers to save little Anika? 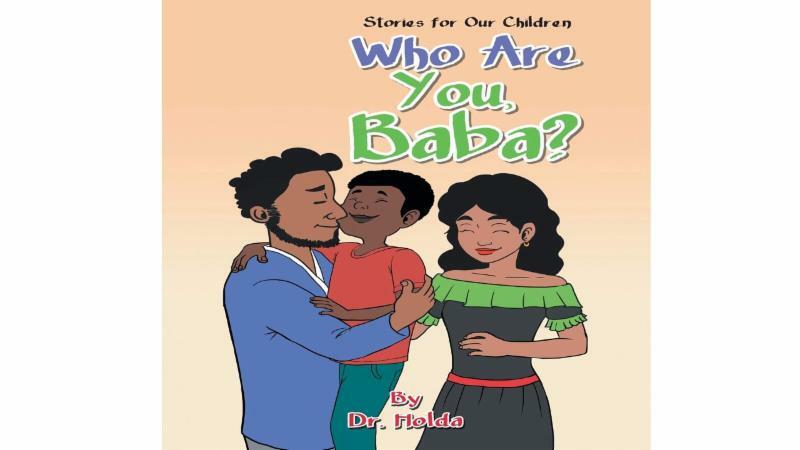 In this title Who are you, Baba? read the beautiful story of an African orphan boy whose African history is retold to him by his multicultural adoptive family, symbolizing the world. When he asks, “Who am I?”, the answers that follow page after page will awaken the wonders in any young reader. Join Baba in discovering his African history. A unique must read for children around the world and the first of many in the Stories for Our Children series. 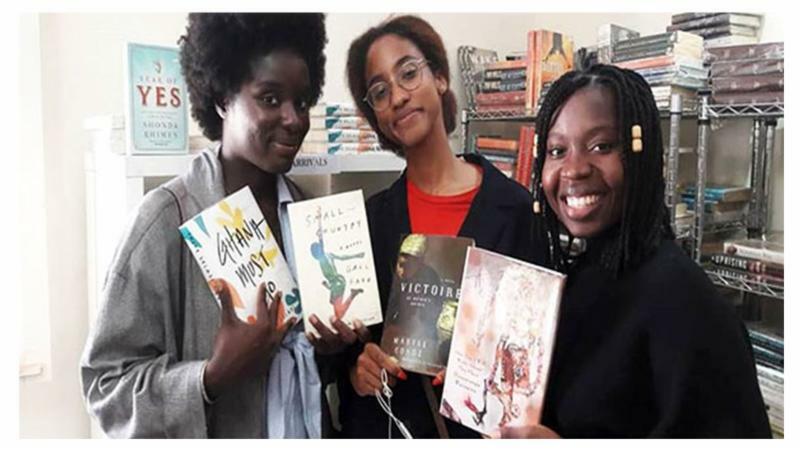 Writer Toni Morrison said, “If there’s a book that you want to read, but it hasn’t been written yet, then you must write it.” Karoliina Halsti-Ndiaye and Marjo Smolander did just that when they created The Sunuy Xale (Our Children) project that promotes material in Wolof language for children. 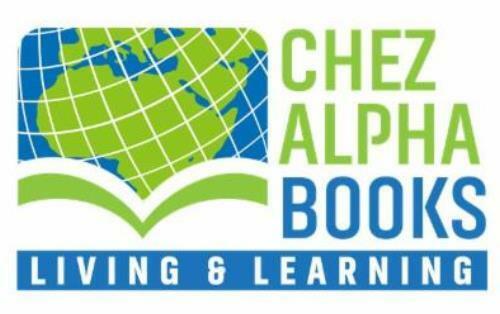 Their aim is to support language learning and the development of cultural identity. 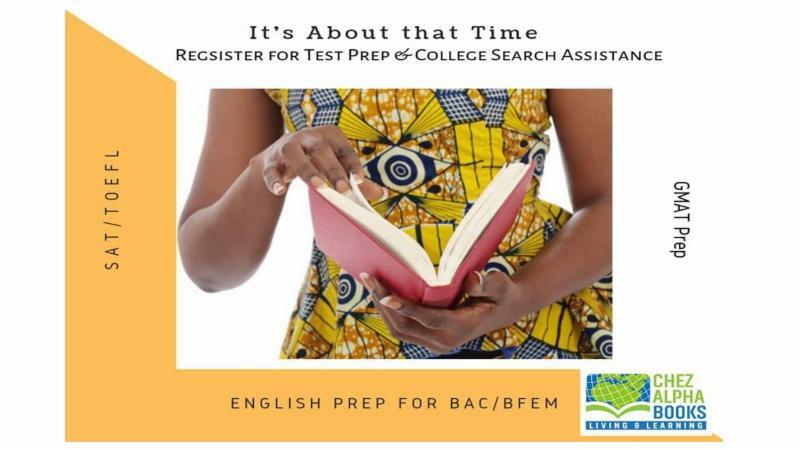 The material is specifically targeted to both bilingual families and native Wolof speakers. Wolof is spoken in the regions of Senegal, Gambia and Mauritania and it has a strong role in Senegal as a widely spoken uniting native language. Today Wolof speakers live around the world. 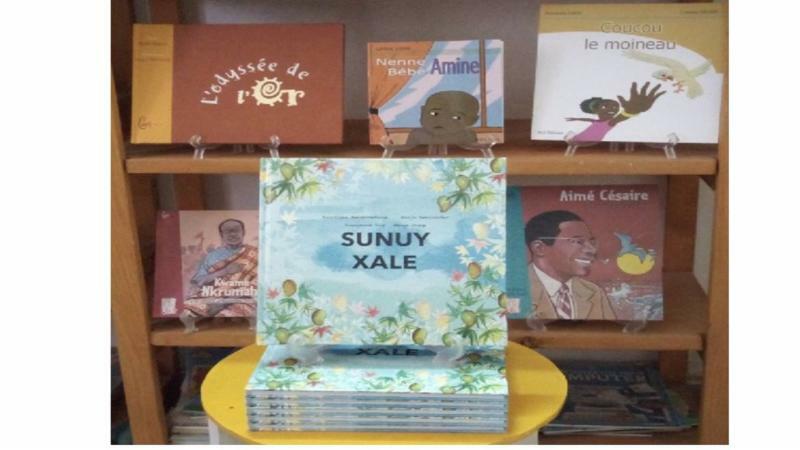 The Sunuy Xale project project aims to publish material only in the Wolof language, so it works with Wolof -speaking communities worldwide. Karoliina Halsti-Ndiaye holds a Master of Art with Marjo Smolander having a Master of Music and Music pedagogy. 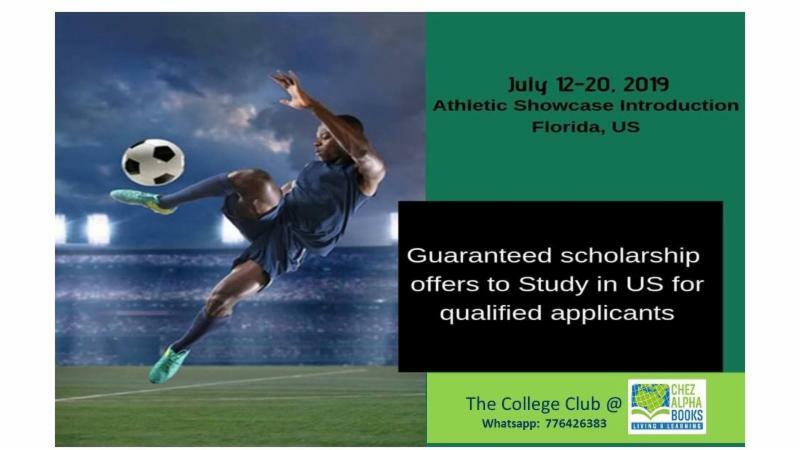 This is a great opportunity for a serious student who is also a skilled soccer player . As these are not all 100% scholarships students should have some funds or family support. Students interested in the Athletic Showcase must have their Bac or secondary school certificate or should receive their Bac in 2019. They should not be less than 21 years of age. The program cost is $1600 including housing, food, training, etc. Students must obtain a visa and their own airline ticket.